If you’ve spent any time around avid hikers and campers, or even poked around an outdoors store, chances are you’ve run across a paracord bracelet woven out of what looks like leftover bits of nylon rope or cord. 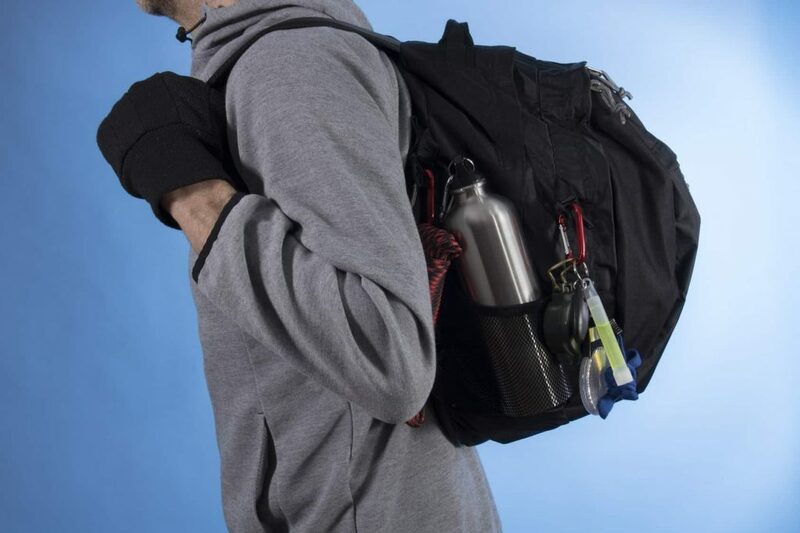 You may have wondered why the outdoor survival gear type would feel the need to make such a fashion statement. You might too if you knew that fashion statement bracelet made out of nylon cord could save your life. There is more to those bracelets than meets the eye. They’re called paracord bracelets and they’re made from the same grade of 550 paracord that has been used for parachutes since World War II. Paracord bracelets have grown in popularity over the last several years as an outdoor survival tool. 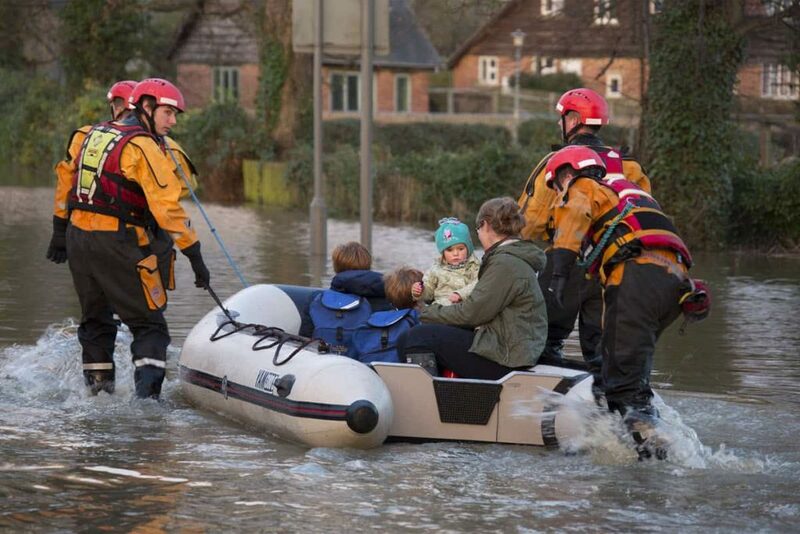 The cord can support up to 550 pounds and can be used in a variety of day-to-day and survival situations. 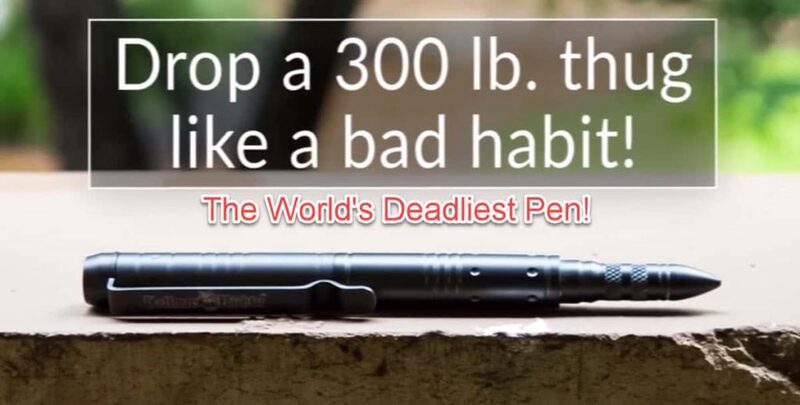 Your fashion statement just might save your life. 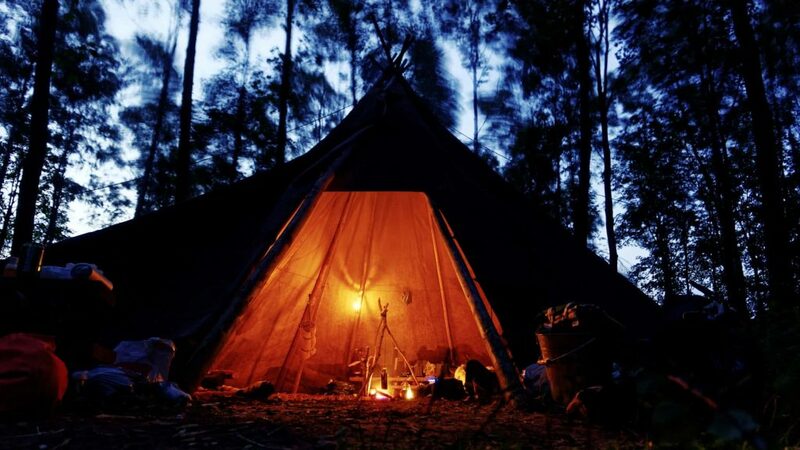 When you find yourself in a survival situation, the first order of business should always be setting up your shelter. 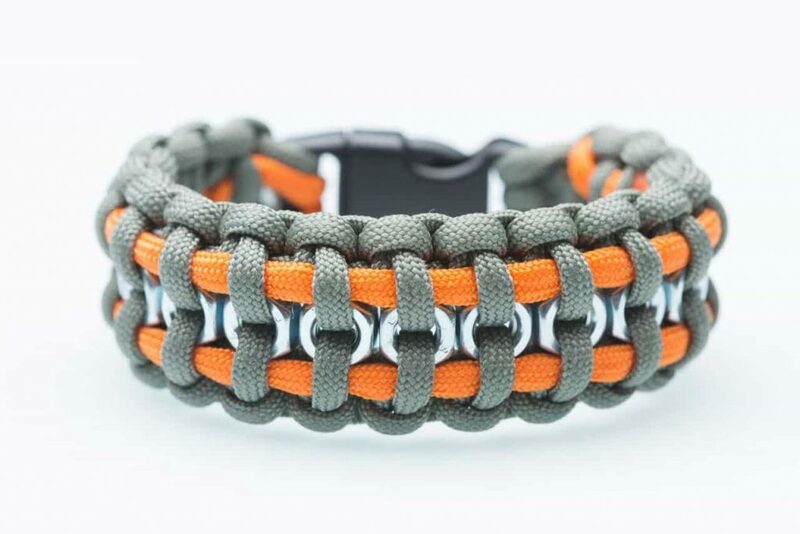 Your paracord survival bracelet can be used to build several different shelters. Try building a lean-to or hanging a tarp from a low branch. Next on the survival agenda is finding dinner. Your paracord bracelet is going to come in handy here too. The paracord can be used to make a snare for catching small game. You can also use one of the smaller inner threads as a fishing cord or weave them together to create a fishing net. Now that you have managed to catch dinner, it’s time to cook it. If you don’t have any dry sticks or leaves to use as kindling, pull out some of the inner threads of the paracord bracelet that will be able to catch a spark. You can use the remaining length of paracord and the bow drill method and get your fire roaring in no time. 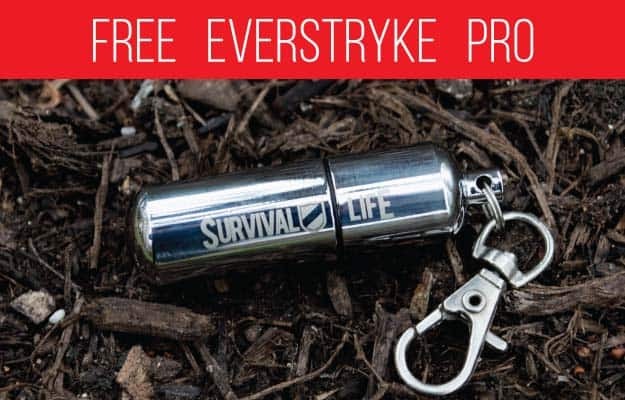 Here’s a Free Paracord Bracelet that even has a built in ferro rod and striker fire starter. Check it out, it’s Free! 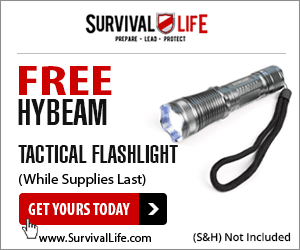 Just keep in mind that freesurvivalgear.org is supported by ads and affiliate promotions so if you end up grabbing some free survival gear it is still possible for me to earn a commission. Chances are the wildlife is just as hungry as you and unless you want to share your hard-won vittles, you need to keep your food off the ground. Use your paracord to hang food and belongings from a nearby tree. In case of a medical emergency, a length of paracord can be used a tourniquet. You can also fashion a splint from paracord braced with sticks. If necessary the inner threads can also be used as sutures. Your bracelet is very likely the most versatile tool you have in camp. 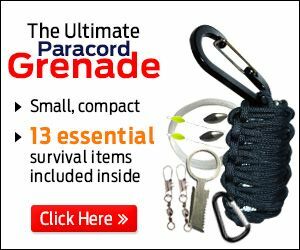 Paracord can be used as floss, to patch a tent or ripped clothes, or even to replace broken shoe laces. When you’ve had enough adventuring, lash logs together to create a raft or use your paracord to rappel down steep hills on your way back to civilization. The sky is the limit when it comes to 550 paracord. If something is broken around camp, chances are you can mend it. If you’re lacking a tool, you can probably find some way your paracord bracelet can serve as a substitute. But paracord bracelets aren’t just about survival in the wilderness. However, in the end my favorite use for paracord is for making a 550 paracord bracelet for survival, plain and simple. 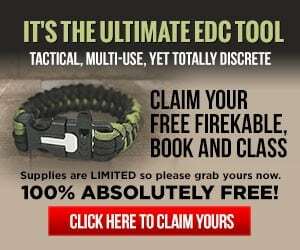 Here’s a Free Paracord Bracelet with a built in ferro rod, great for starting a survival fire in the wilderness… Check it out, it’s Free!